DON'T RUN UP THE SCORE! Coach registration for SNSA's youth leagues' Spring 2019 season will start on December 1, 2018 . The Spring 2019 season will feature league play through our Henderson United (HUYS) and Southern Highlands United (SHU) programs for U5-U14 players; our Mini Kickers program for players born 8/1/14 - 7/31/15; and our High School Spring Training program for players born 8/1/00 - 7/31/04. League play starts on or after March 2, 2019 and concludes on May 11, 2019. Anyone who will be working as a team official, whether as a head coach, assistant coach, or team manager, is required to register with SNSA. 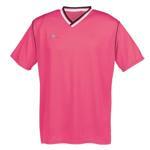 Registered team officials are insured by our national affiliate, Soccer Association for Youth. Registration is easy, and best of all, it's free! Click on the link below for coach registration information for the Spring 2019 season. Click to register coach or team manager and submit a team profile for SNSA's Mini Kickers, Henderson United, Southern Highlands United and High School Spring Training youth league programs. Team photos, awards, parties? Call a Preferred Vendor! The SNSA Preferred Vendor Program connects HUYS and SHU teams with providers of team photography, awards and team parties. 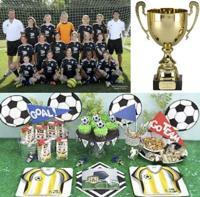 While these items are optional, many teams choose to have team photos taken, purchase awards for team members, or have a team party at the end of the season. A packet of SNSA preferred vendors and their product offerings for the current season is included in the team packet distributed to all teams prior to the start of the season. Teams are not required to use an SNSA preferred vendor, but these businesses sponsor and support SNSA, so we encourage you to use them for your team photo, awards and party needs! Click on the link below for a list of preferred vendors for the Spring 2019 season. 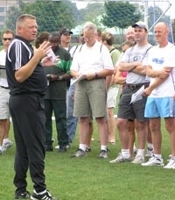 Thank you for your interest in coaching with Southern Nevada Soccer Association. Our coaches are the life-blood of the organization, and we are committed to providing quality education to all of our registered coaches – no experience is necessary! We offer a Level 1 Coach Clinic for our U5-U8 coaches, and a Level 2 Coach Clinic for our U9-U14 coaches; we also offer a coach field training session for our U5-U8 coaches. Click on the following links for a list of classes and events for Henderson United (HUYS), Southern Highlands® United (SHU) and Mini Kickers youth league coaches and for additional coach education information. Pink uniforms? Submit your Team Profile with your Coach Registration! If you are planning to coach a team with Henderson United Youth Soccer or Southern Highlands® United Youth Soccer for the Fall 2018 season, you can now include your Team Profile information on your Fall 2018 coach registration form. SNSA will be using a new registration system for the Fall 2018 season which will allow coaches to submit team profile information, including jersey color preferences, level of play, and returning player list. Returning players listed on your Team Profile must register on time to guarantee their spot on your team. The assignment of non-returning players to teams is governed by the SNSA Rostering Policy guidelines (see link below). Uniform color requests are granted on a first-come, first-serve basis based on the date the coach registration form is submitted. Southern Nevada Soccer Association is committed to providing a safe environment for kids to play soccer. 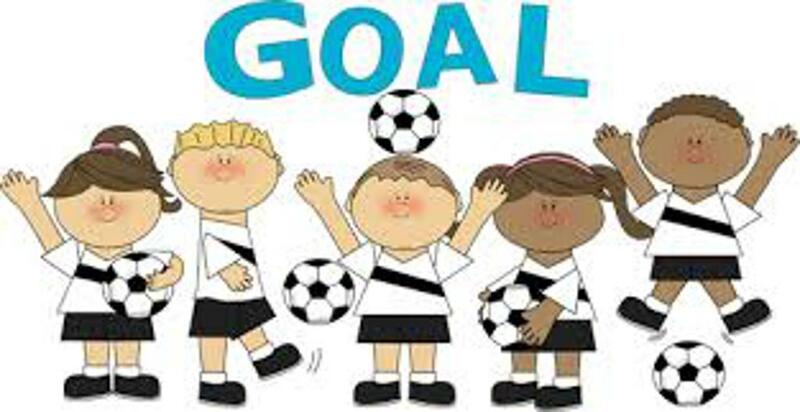 All SNSA coaches and team managers are required to complete the Soccer Association for Youth (SAY) volunteer screening application, which is included as part of the SNSA coach registration form. Coaches and team managers must also have a current background check. New coaches to SNSA and returning coaches whose background checks have expired will be subjected to a Reference Services background check that is integrated with our coach registration system. Background checks expire three years after the approval date. We thank our coaches and team managers for complying with our volunteer screening protocol. The SAY National Concussion Policy consists of two very distinct procedures. This policy is required for ALL coaches and officials regardless of their age and/or status. These procedures are designed to comply with legislation concerning concussion in youth sports. It will be necessary to complete a concussion training course every three (3) years. STEP 1: The first portion of the SAY National Concussion policy is the taking of a FREE online training course. ALL coaches and team managers MUST complete this training course prior to participating in any SAY activity, whether it be a practice or a game situation. SNSA has chosen the Center for Disease Control and Prevention "Heads Up Concussion in Youth Sports" online training course. Click on the online training course link below to access the course. 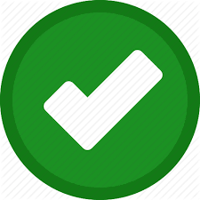 After successfully completing the on-line training, the volunteer will receive a personalized "certificate of completion” to keep on-hand at all games and practices, and to submit to SNSA for our records. Note: the CDC concussion training course is waived for returning SNSA coaches that have completed the Sideline Sports Doc injury management course within the past 3 years. Listed below you will find helpful links for the CDC concussion training program, and for signs and symptoms of concussion, a concussion notification form, and a Return-to-Play form. Click to launch this free concussion training course. The SNSA Team Resource Kit provides useful information for team management and player safety. USSF Best Practices provide age-appropriate guidelines for player development. PEP (Prevent injury and Enhance Performance) provides warmup and stretching exercises to keep your players healthy. VOLUNTEER COACH - WHO ME? 11 TIPS FOR COACHING THE LITTLE ONES! Course is free; NSCAA account is required.